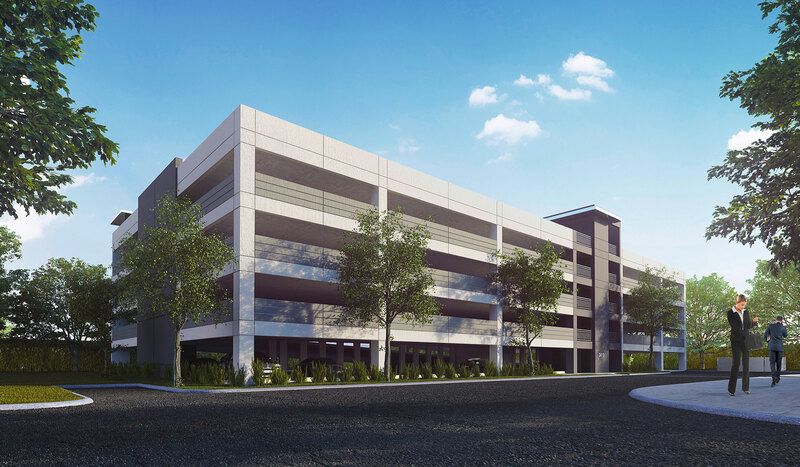 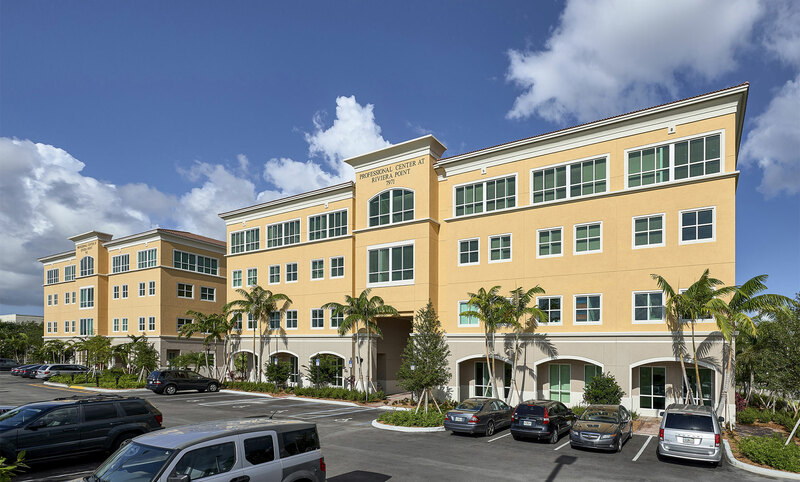 Our firm's office experience includes over 5,000,000 square feet of office buildings and mixed use projects for leading corporations and developers. 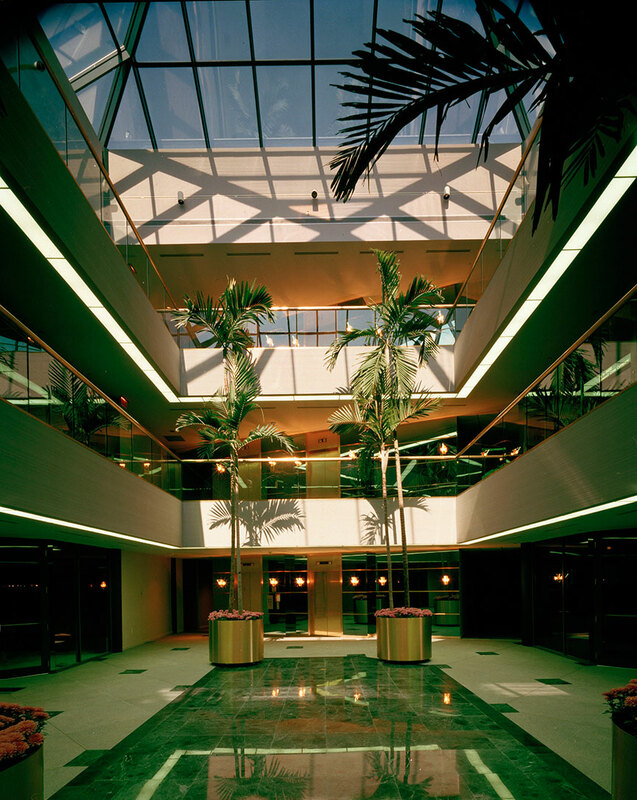 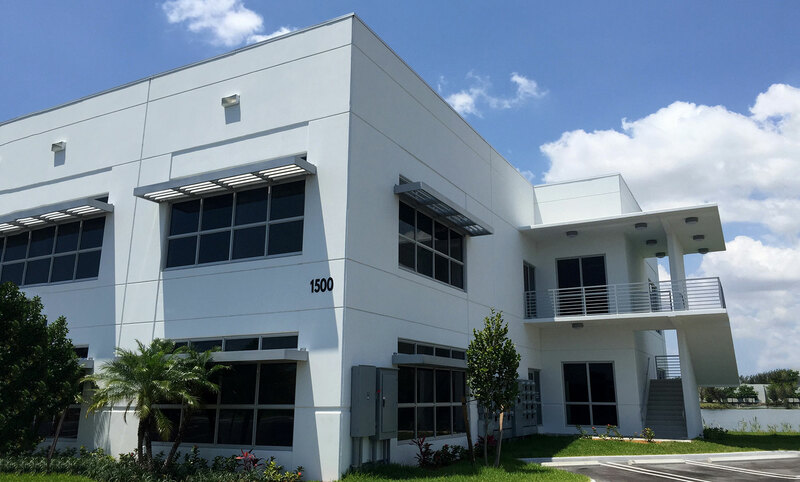 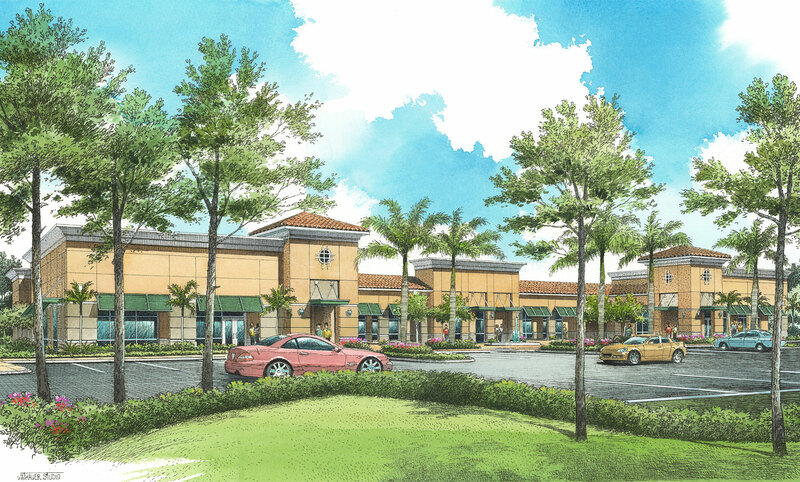 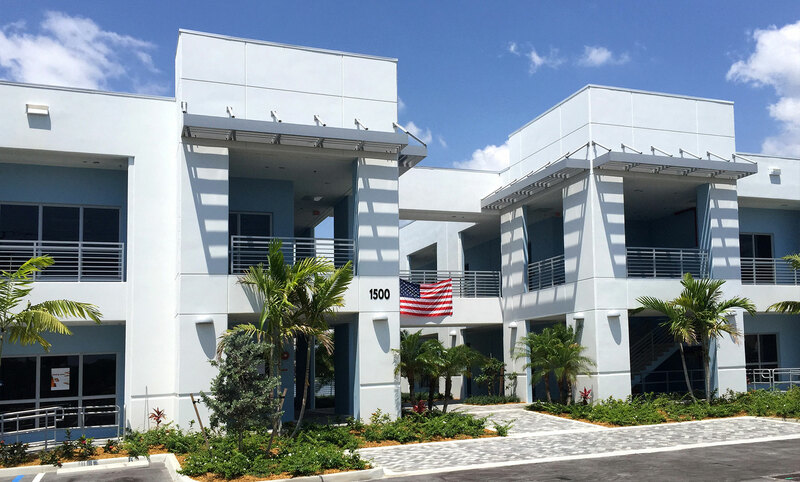 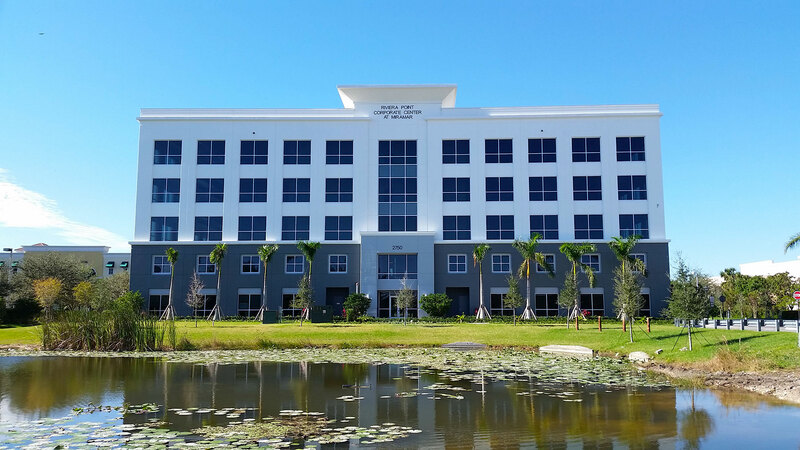 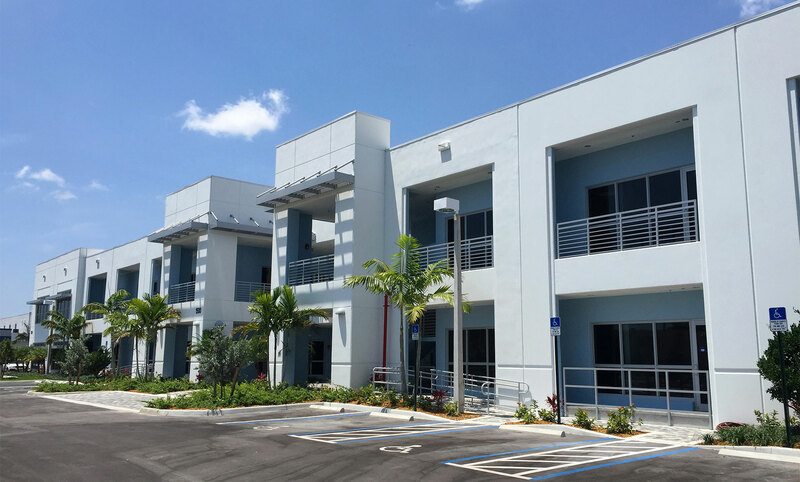 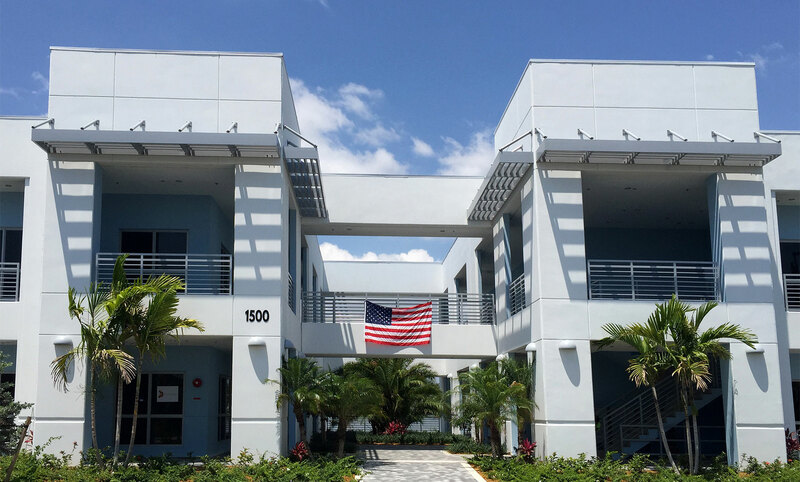 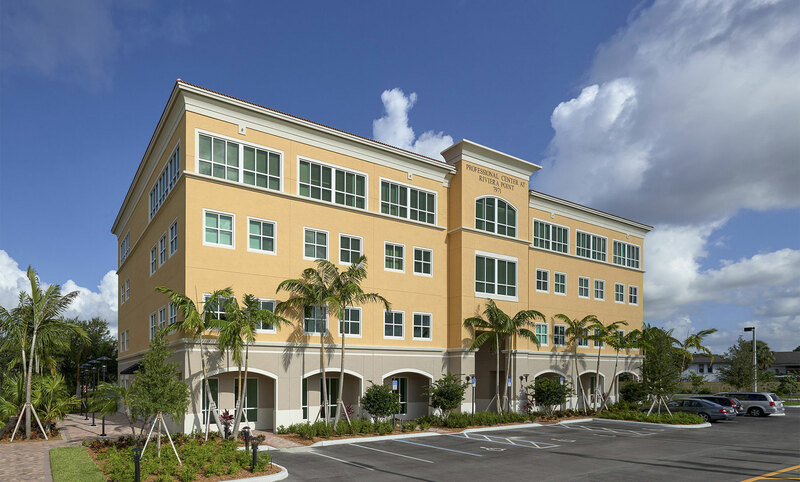 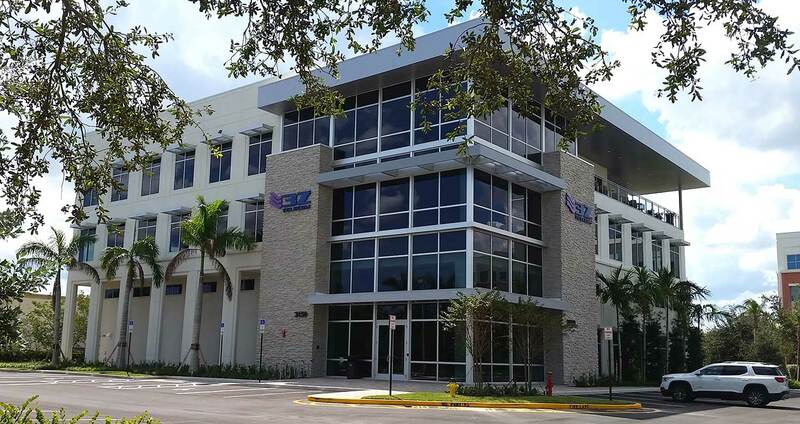 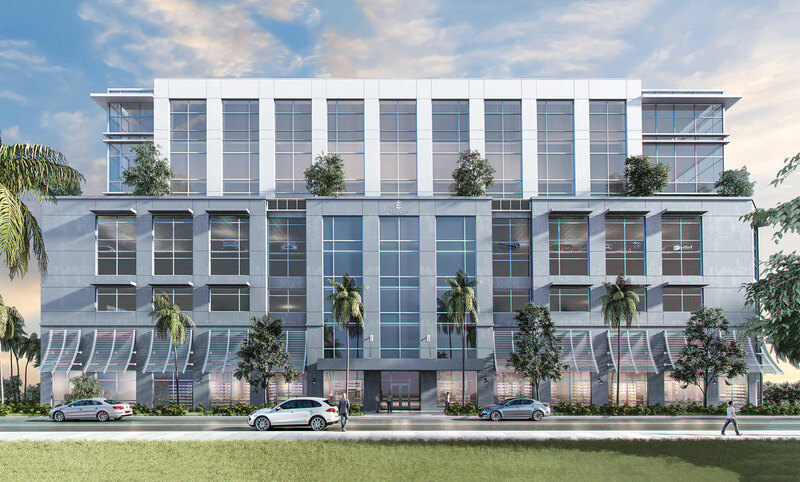 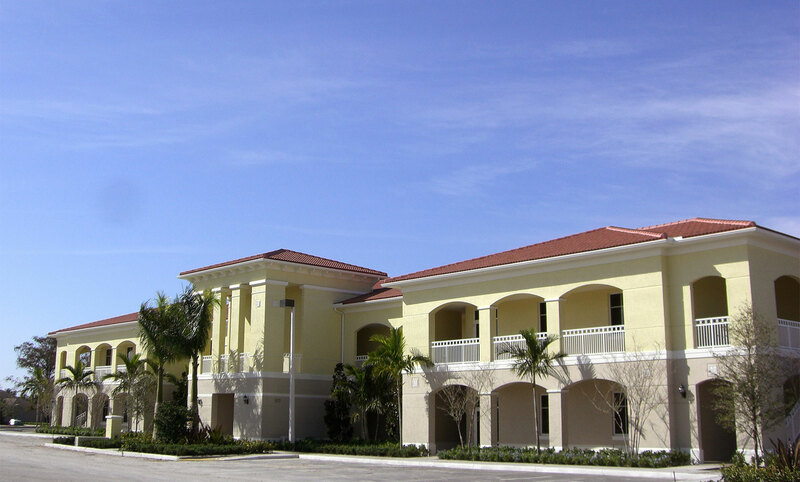 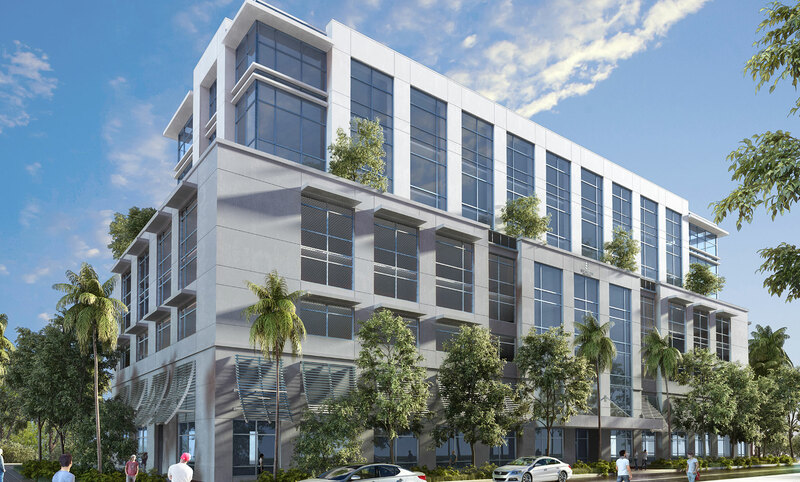 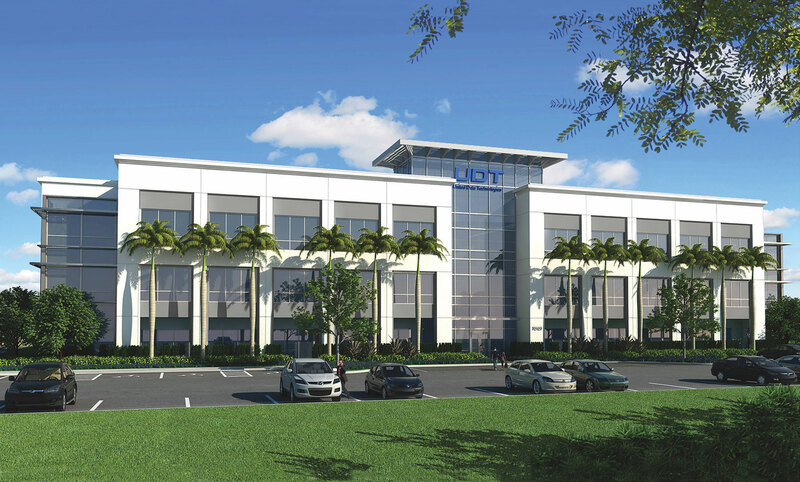 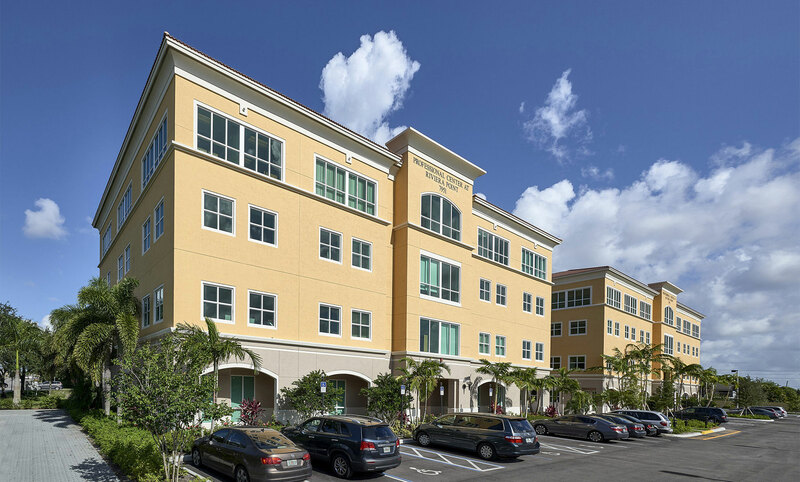 Our firm’s office experience includes built-to-suit corporate headquarters as well as speculative office buildings for leading developers in Dade, Broward and Palm Beach counties. 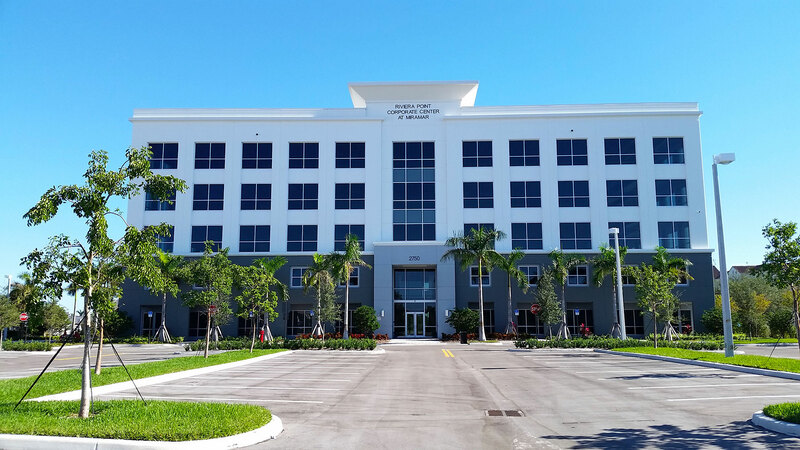 Our firm has established excellent relationships with city staff in most cities in the tri-county area which translates to our clients in efficient design & permit document reviews. 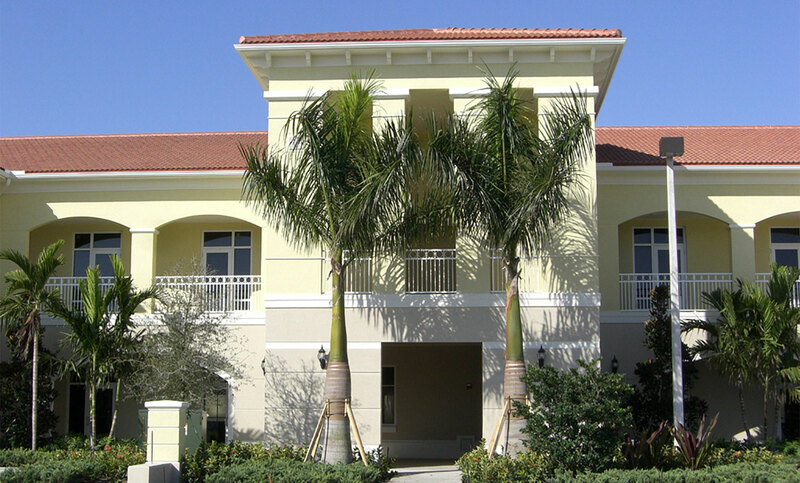 CGA’s design excellence, quality control and timely responsiveness is second to none. 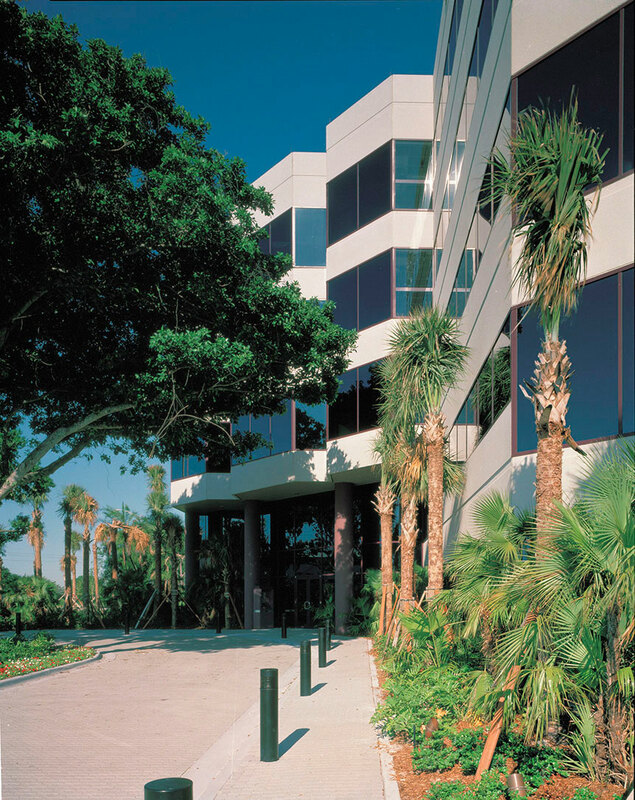 Our firm's office experience includes over 5,000,000 square feet of office buildings and mixed use projects for leading corporations and developers. 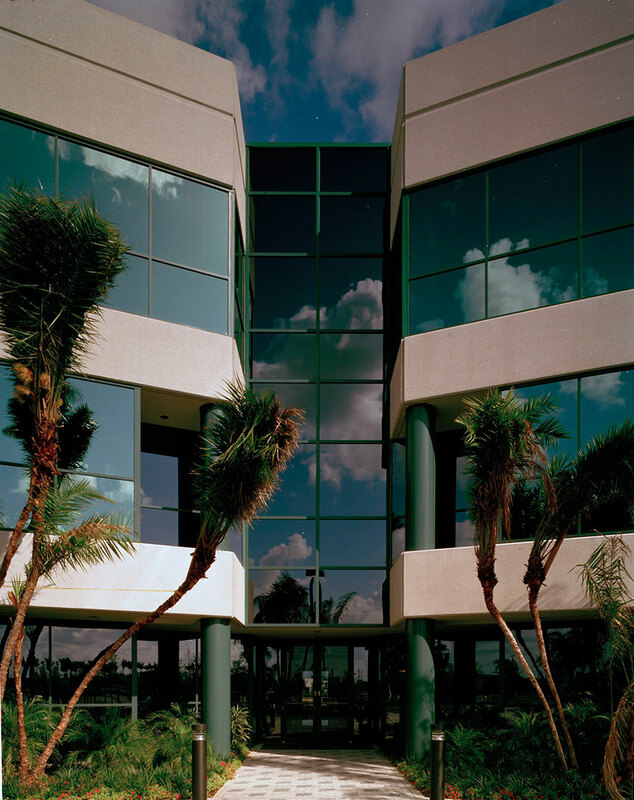 Our firm’s office experience includes built-to-suit corporate headquarters as well as speculative office buildings for leading developers in Dade, Broward and Palm Beach counties. 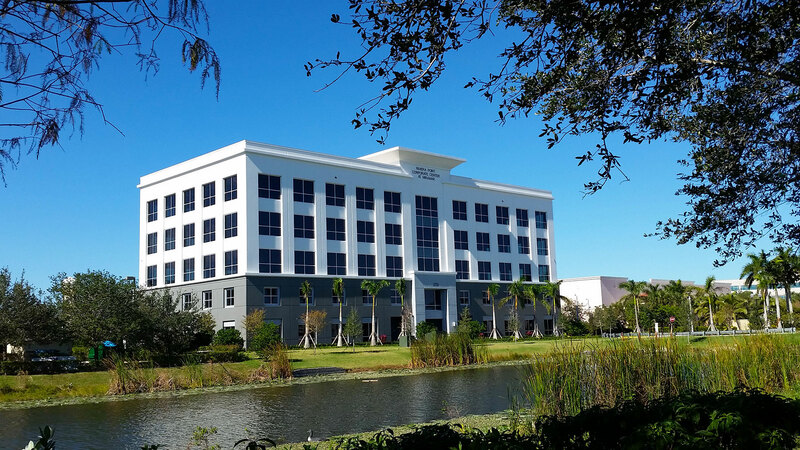 Our firm has established excellent relationships with city staff in most cities in the tri-county area which translates to our clients in efficient design & permit document reviews. 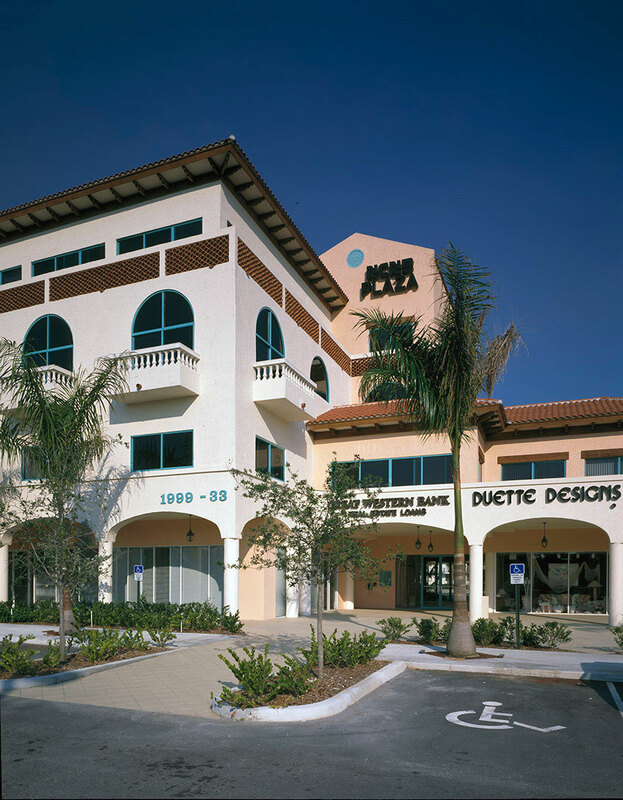 CGA’s design excellence, quality control and timely responsiveness is second to none.